PM Kisan Yojana Portal – PM-Kisan Samman Nidhi Scheme portal (pmkisan.gov.in) has been launched by the central government. Now the farmers can check their name in the PM Kisan Samman Nidhi Yojana beneficiary list at the official website. 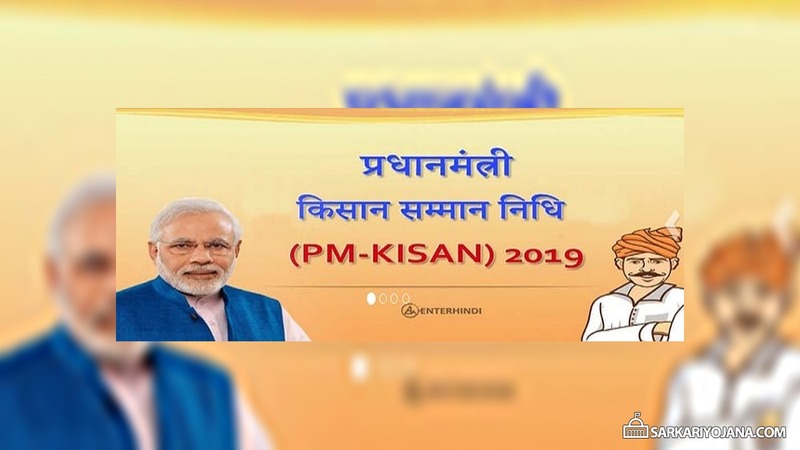 Under PM Kisan Scheme 2019-20, the govt. is going to provide an income support of Rs. 6000 per year in 3 equal installments to all small and marginal farmer families. The last date of putting names of the farmers on the official portal is 25 February while the process of transferring the money starts from 28 February 2019. All the farmers having combined land holding / ownership upto 2 hectares (5 acres) can avail assistance under PM Kisan Yojana 2019. PM-KISAN is a centrally sponsored scheme with almost 100% funding from Government of India and it has become operation from 1 December 2018. The PM Kisan Yojana list of beneficiaries is expected to be available to download / print or checking name online at the official website from 26 February 2019. At the homepage, click at the “LG Directory” link present in the header and then click at the “Get Data” option. 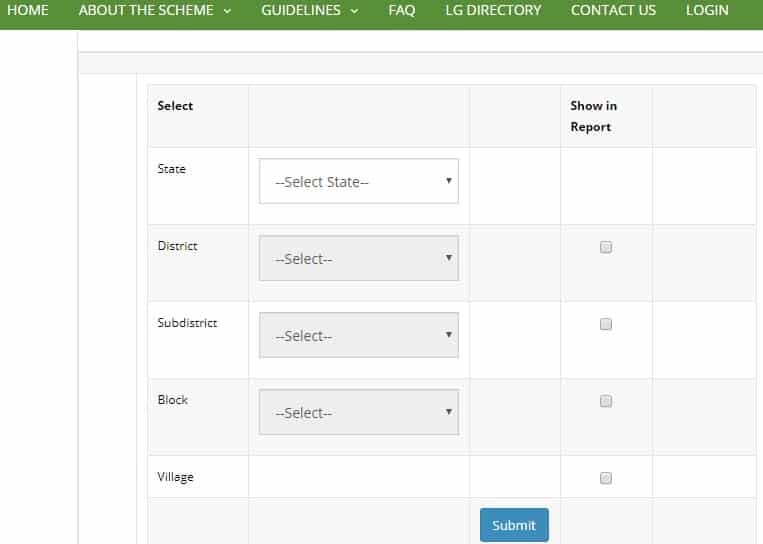 Here candidates can select state, district, sub-district, block, village name and click at the “Submit” button to check their name in the PM KIsan SAmman Nidhi Yojana list of beneficiaries. The assistance amount under PM Kisan Yojana would be transferred directly to the bank accounts of the beneficiaries. The 1st installment for the duration of the period of 1 December 2018 to 31 March 2019 is to be provided in the current financial year itself. इस योजना की देखरेख पंचायत स्तर पर ग्राम रोजगार सेवक के माध्यम से होनी चाहिये क्योंकि सभी प्रकार की डाटा एन्ट्री ग्राम स्तर और ब्लाक स्तर और जिला स्तर पर करते हें !